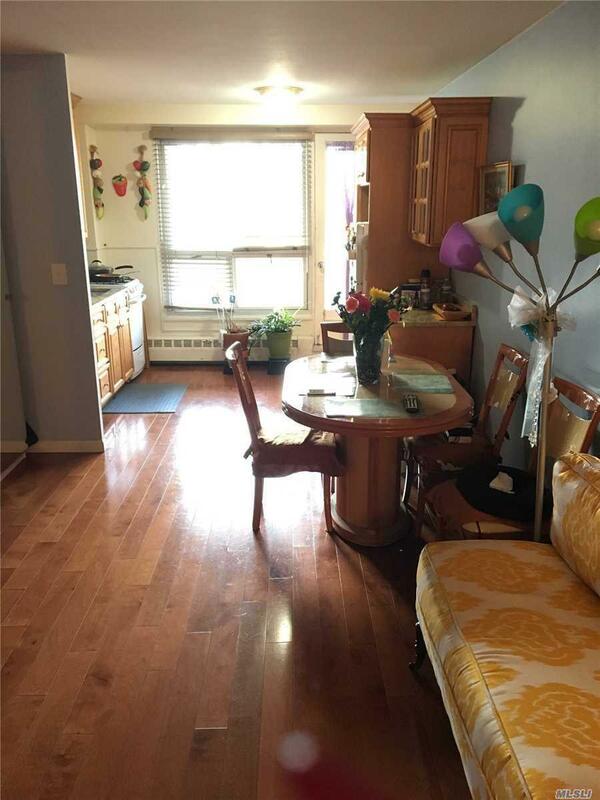 Sunny And Updated Studio Apartment With South Facing Terrace. 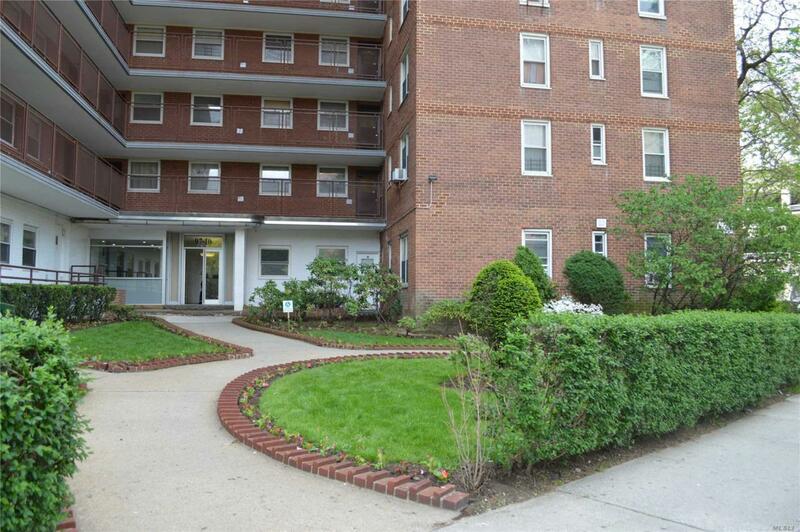 Located In The Heart Of Rego Park Only Steps To The Subway, Shops, Rego Mall. 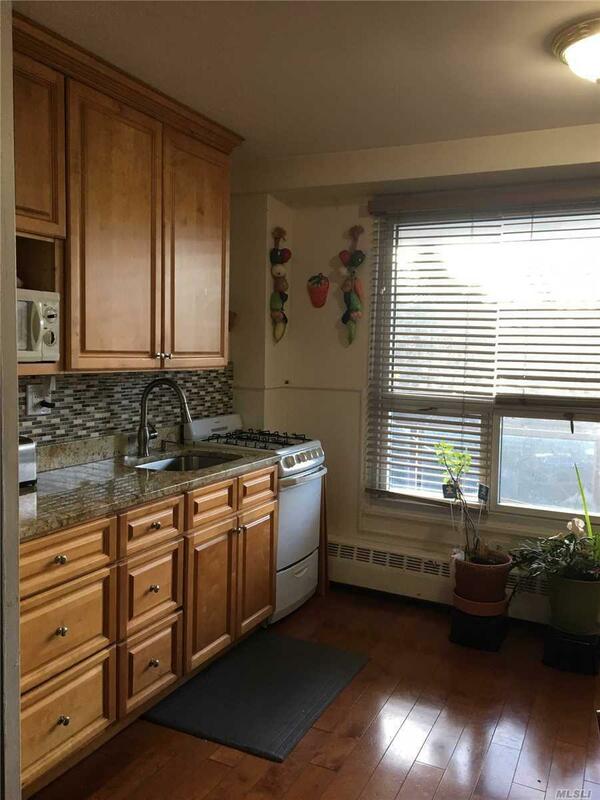 The Apt Offers Beautiful Wood Floor, Renovated Kitchen With Loads Of Cabinets. 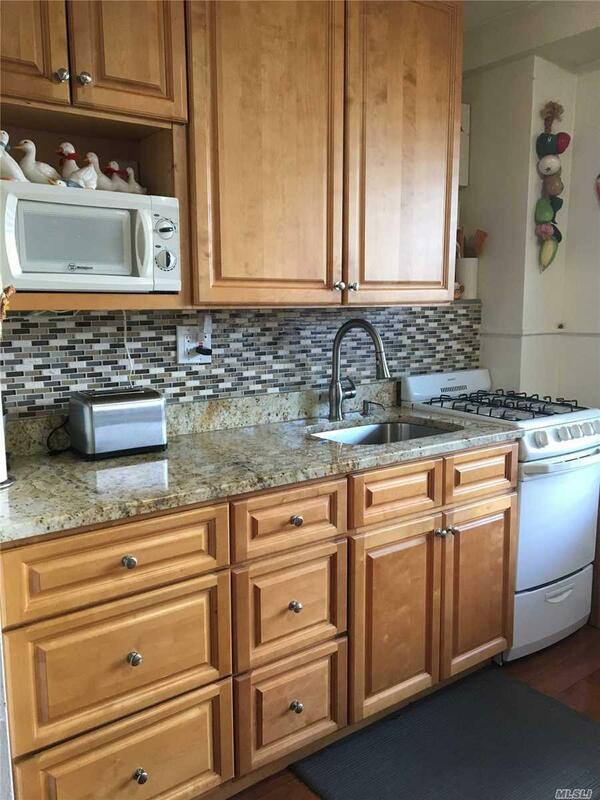 Building Offers 24 Hour Security, Guard At The Door, Laundry Facility, Indoor Parking(W/L), Seasonal Pool And Welcomes Small Pets.